Giampaolo Speziale and Federica Caiozzo met in early 2015 and, in what Federica describes as a “moment of surrender,” decided to start making music together on a road trip through Austria, Germany and Poland. The duo gathered thirty improvised musical ideas and spent eight days recording with their friend and drummer Alberto Paone in a roman studio. 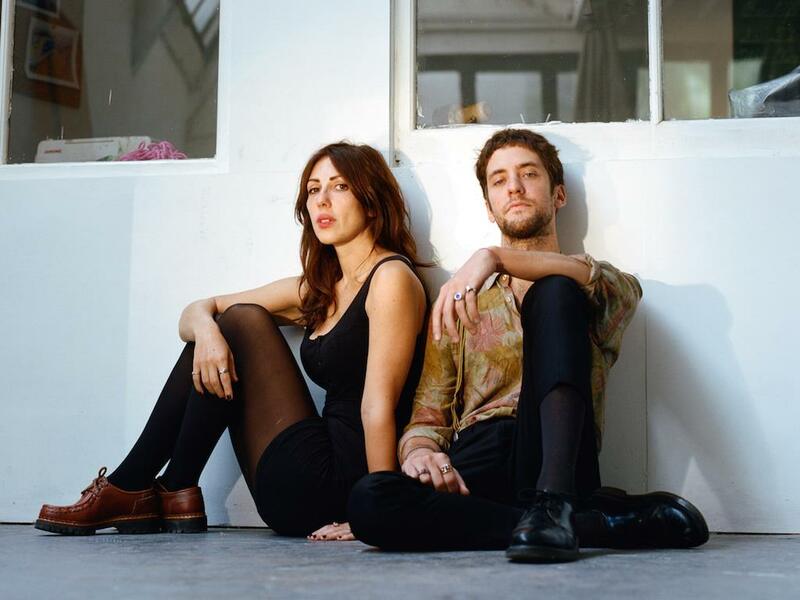 Last year, they decided to break from their previous musical incarnations and moved from Rome to London, taking with them a hard drive of songs, a battered suitcase and vinyl copies of Nick Drake’s five leaves left and Stevie Wonder’s hotter than July. New track ‘Miss’ comes hot on the heels of debut single ‘Waiting’, recorded in Camberwell in the house of an Egyptologist and subsequently championed by the likes of loud and quiet, stereogum and tlobf. The duo have since decamped to Sicily, where they are working on their as yet untitled debut album.